Personally I hate Patong Beach and have to admit that I wince a little when a client requests a hotel around there (and generally do my best to talk them out of it! ), and poor Maya Bay is so overrun by tourist boats, that unless you take a private early morning boat to the island before everyone else, you’ll be hard pressed to get a shot of this stunning bay without 1000 other people in the background, so when I found myself in Phuket for a few weeks I was determined to find out more about some of the lesser known beach areas, including what to do, where to stay and who I think would be best suited to the area. 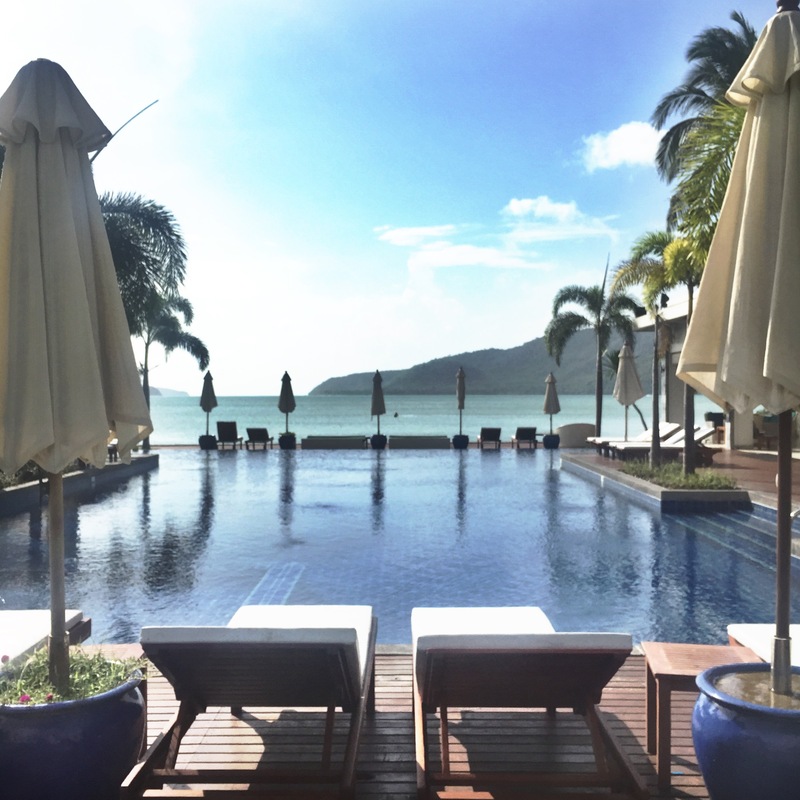 So, below is part 1 of the list of beaches that I was personally able to experience, and I found you can still have the idyllic beach holiday that you see in the brochures, but you might just need to venture a little further than the good old Patong Merlin or Holiday Inn Patong Beach to do it….. (please!). 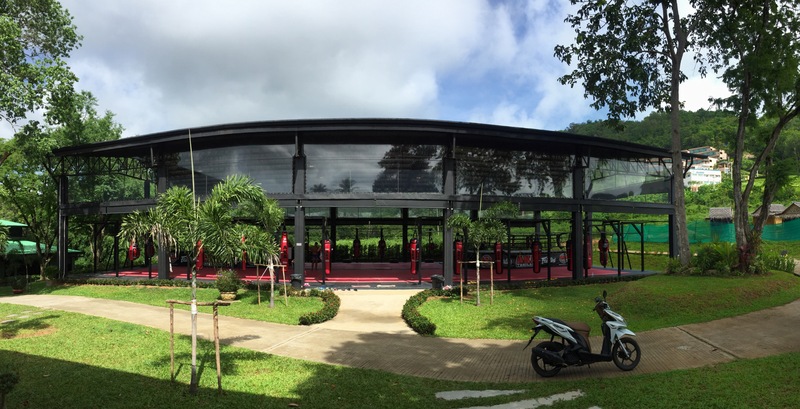 With organisations like the UFC throwing the spotlight on Thai boxing and MMA in recent years, tourists travel the world to visit the home of Thai boxing, and this side of Phuket has seen the development of multiple internationally renowned Muay Thai boxing facilities, gymnasiums and raw food restaurants, so you’ll definitely find the fitness crowd being drawn to this side of the island. Recommended for: Singles or couples looking to base themselves close to Thai training camps (AKA Muay Thai, Phuket Top Team and Tiger Muay Thai), whilst still enjoying a beach side location. Eat: With plenty of local Thai restaurants lining the beachfront of Rawai there is no shortage of food, but explore a little further and you’ll find some true gems. Whilst technically not a beach itself, Cape Panwa is a tranquil spot located on Phukets southwest coast, and it feels a million miles from the hustle and bustle of Patong. It feels relatively untouched, despite the development of some luxury properties in the past decade, so you’ll find that you’re fairly immersed in local life, with plenty of great places to stay, eat, and relax whilst you get away from it all. Recommended for: As it’s a little more secluded it would be perfect for second timers to Phuket or anyone looking to get away from it all, including families and couples. Stay: With quite a few accommodation choices, there is something for everyone in the Cape Panwa area, but if you’re up for a little indulgence then you can’t go past the Sri Panwa. A luxury villa property, perched at the very tip of the cape and built into the hillside with panoramic views right over the ocean. Eat: Whilst it’s easy to recommended the resort restaurants and bars, as many of them are world class, I’m going to focus on some of my personal favourite experiences. Sawasdee: A traditional and locally owned Thai restaurant, right on the waterfront. Great value, smiley and friendly staff and fantastic food. Don’t Miss: Cape Panwa is for relaxing (especially if you’ve checked into one of Sri Panwa’s spectacular pool villas), but if you get a little tired of that, then you can arrange to rent a long tail boat to visit Koh Lone, one of the smaller islands just of the coast. One of my personal favourites, Surin Beach is more like a coastal village than a town, and that’s the way I like it. Still only about 15-20mins Northwest of Patong, you are within easy reach of the ‘sites’ if you want to be, but still on a much quieter stretch of beach, where you’ll find great local dining and massage options and some of Phuket’s most stunning luxury properties. Though, the Thai government have recently done a cleanup of Phuket’s beaches, removing sun beds and umbrellas from the sand, Surin Beach have sorted that out with a selection of great Beach clubs set right along the beach. Recommended for: Families, Couples or groups of friends looking to be just outside the madness of Patong, but still on a quieter stretch of beach. Palm Seafood: A fairly new addition to the Surin Beach area, this is a restaurant run by Twin Palms and offers a contemporary dining experience, right on the beachfront (which makes it perfect for sunset cocktails). It’s also a live seafood restaurant, where you select your choice of seafood from their specifically designed tanks. Don’t Miss: Surin Beach is the quintessential beach location, so taking advantage of the beautiful beach with Kayaks, paddle boards, snorkeling gear or even your surf board (if you’re there between May – October). So, there you have part 1 of my Phuket beaches focus, and I’ll be sharing more of the beaches that I’ve visited over the coming week (I didn’t’ want to bombard you all at once). Hopefully you have found it helpful in perhaps finding yourself a more idyllic beach to spend your Phuket holiday, but if you’ve got any questions at all, feel free to drop me a message or comment. Also, don’t forget that I have exclusive contacts at all of the properties I mentioned, ensuring that you get special rates and VIP experience whichever resort you choose, so if you’re planning your own trip get in touch. oh wow yeah that sounds awesome!! I’ve loved talking to my friends encouraging them and telling them how they can travel and work abroad! That seriously sounds like it could be interesting 🙂 thanks!